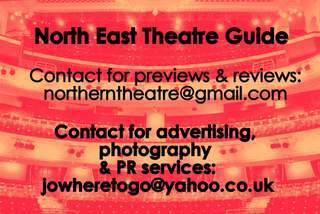 This musical has been put together by the team that brought you the festive musical ‘Father Christmas Needs a Wee!’ which has seen success in a sell-out run at the Edinburgh Fringe Festival and a sell-out UK Tour. 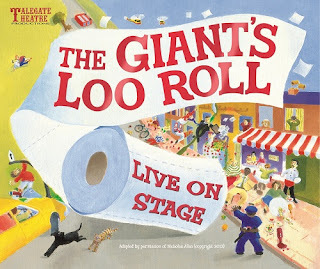 With ‘The Giant’s Loo Roll’, TaleGate Theatre Productions have yet again hit the perfect combination of witty humour, fantastic music and the extra sparkle for which they have become known in this fabulously funny and brilliantly bouncy musical adaptation of Nicholas Allan’s much loved book. 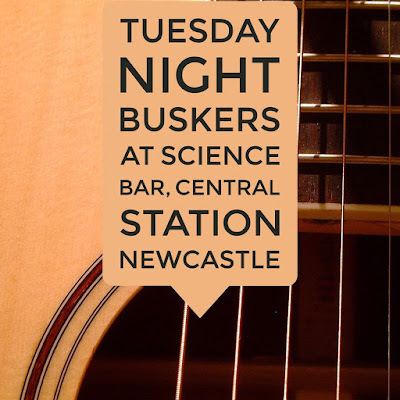 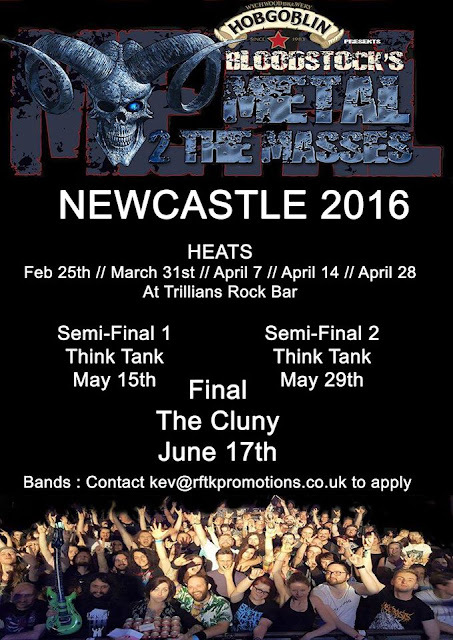 Tickets costing from £10 are available now.